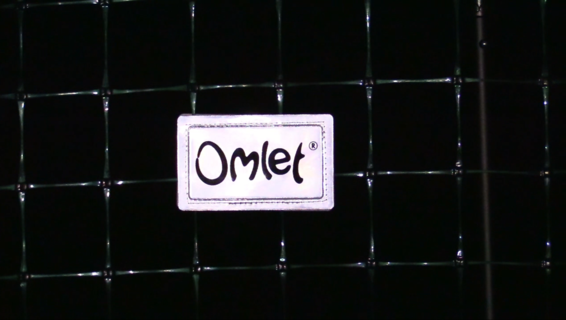 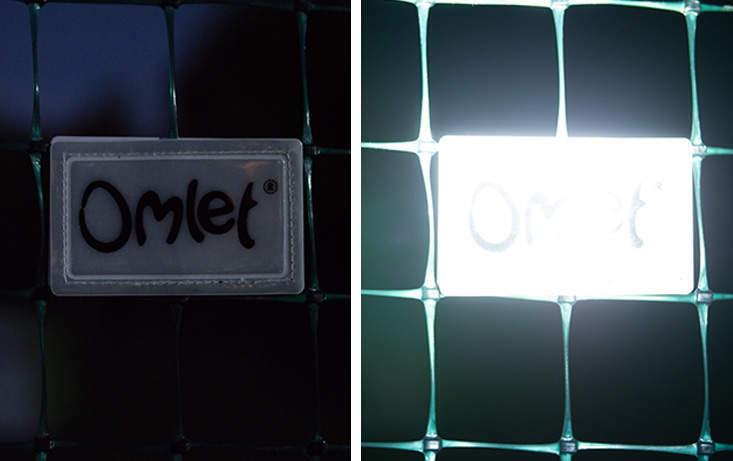 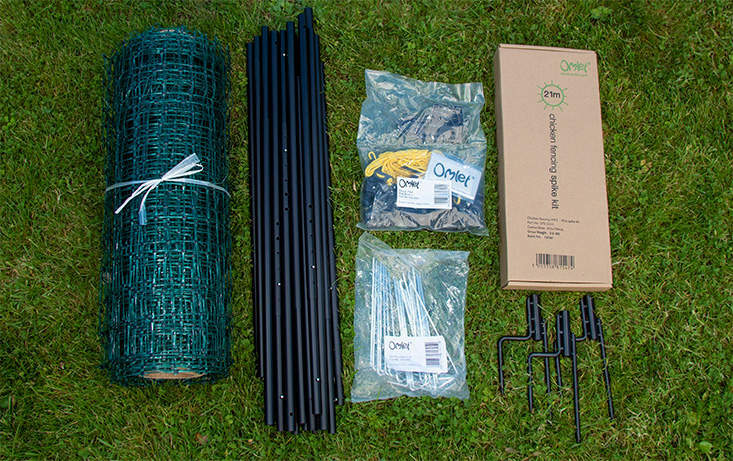 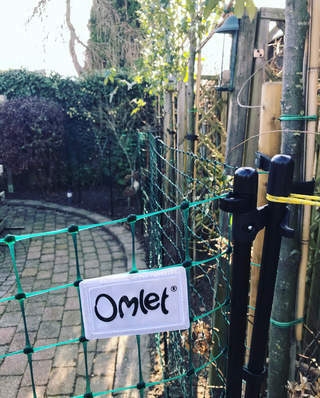 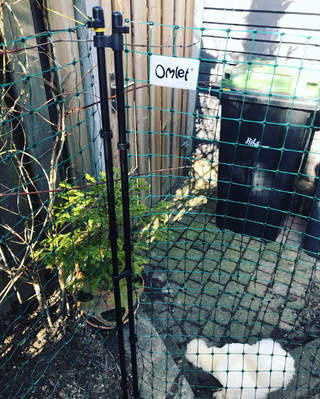 If you’re looking for some chicken fencing to use in your backyard, the new Omlet chicken fencing is a great choice. 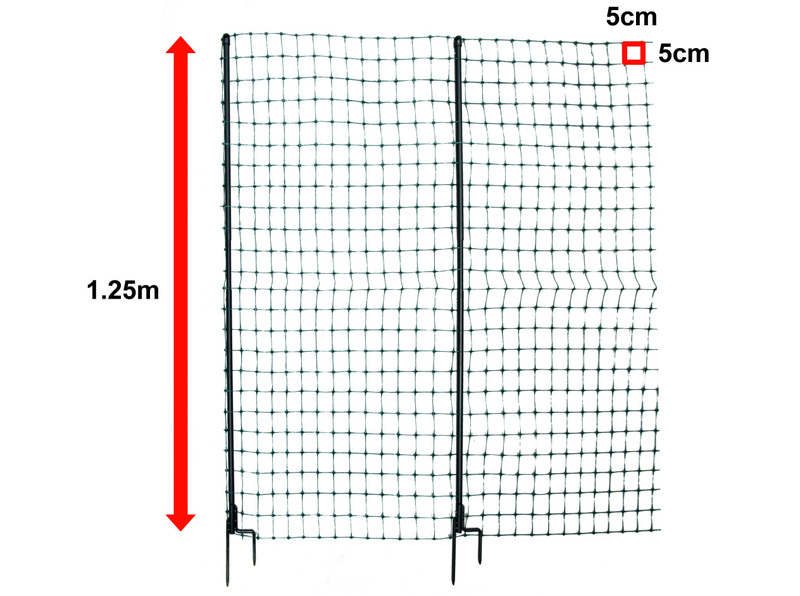 The new and improved fencing blends into your backyard and is available as a 12, 21, 32 & 42 meter roll. 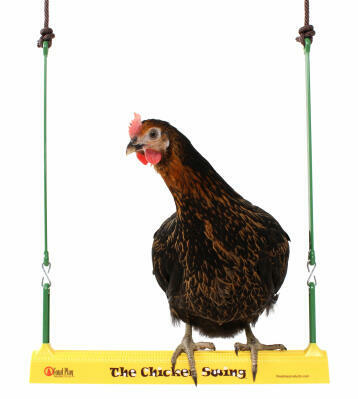 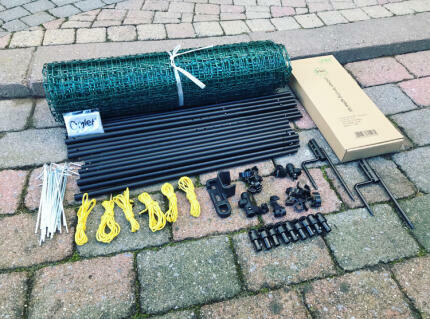 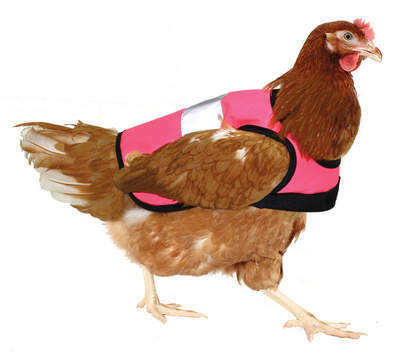 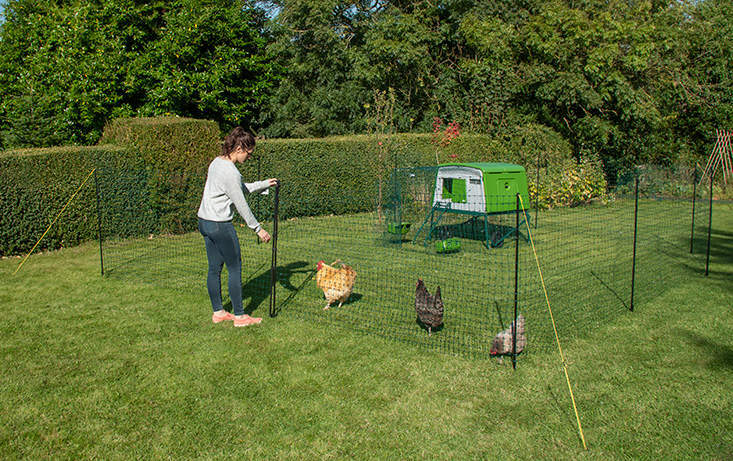 This movable chicken fencing is much easier to install than chicken wire and features many benefits such as tangle proof netting, adjustable poles and reflective badges to help you find the gate at night. 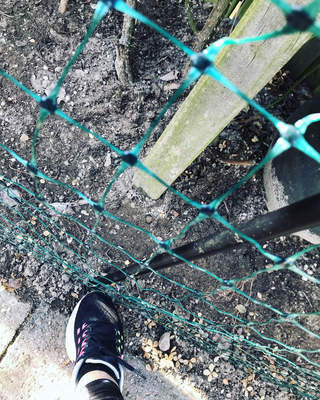 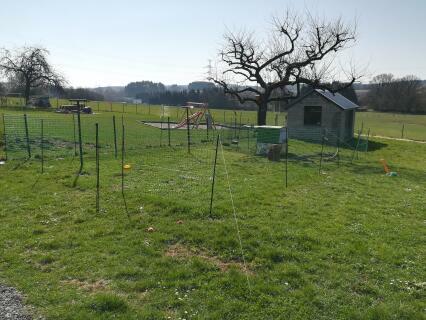 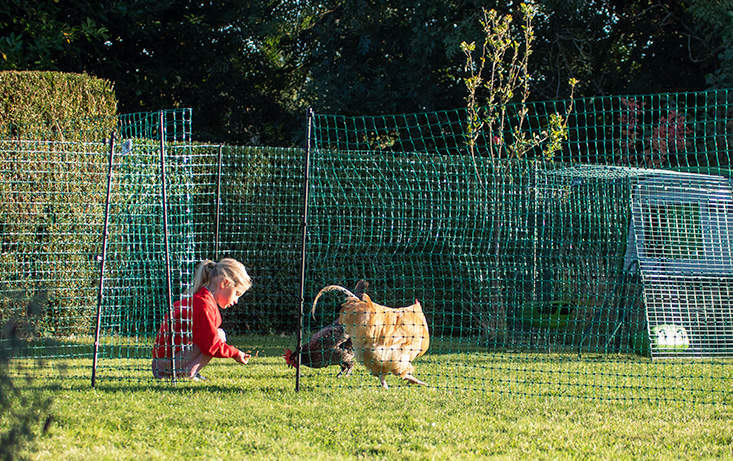 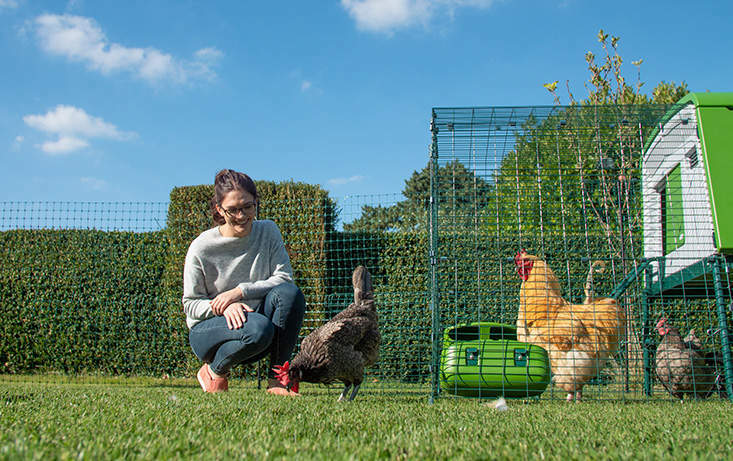 Use this poultry fencing to keep your chickens within an area, giving them more space to roam or out of a part of your backyard, like your prized vegetable patch! 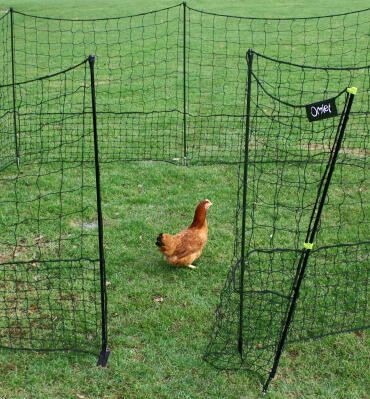 A simple way to keep your chickens in one area of the backyard. 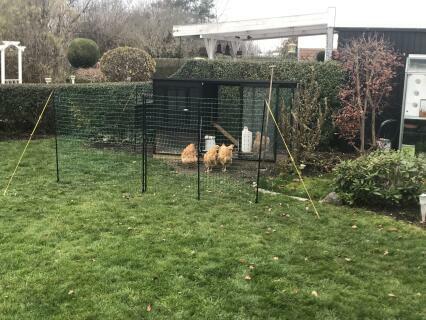 The dark movable poultry fencing blends well amongst the flora and fauna of your backyard, so it doesn’t stand out and it’s almost invisible from a distance. 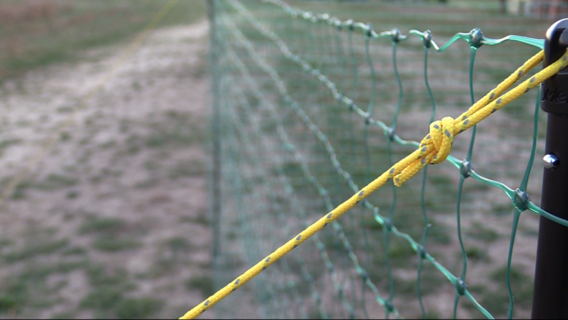 By contrast the guy ropes are hi-vis and contain a reflective strand that makes them stand out day and night to guard against any trips or accidents. 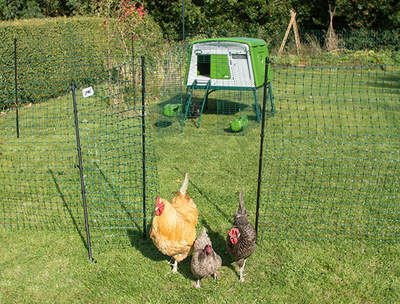 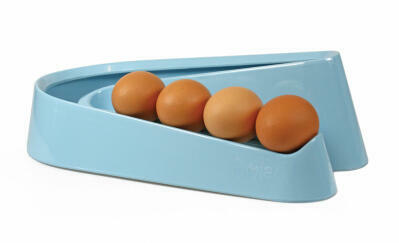 Available in 4 different sized rolls to suit your backyard's/chickens' needs. 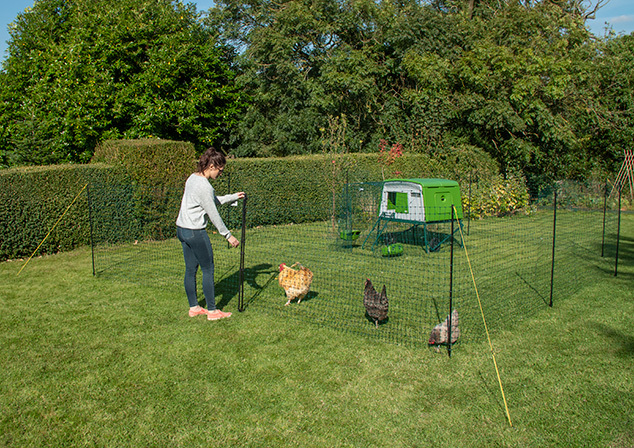 You can also make any shape of chicken enclosure you like, rather than just squares or rectangles. 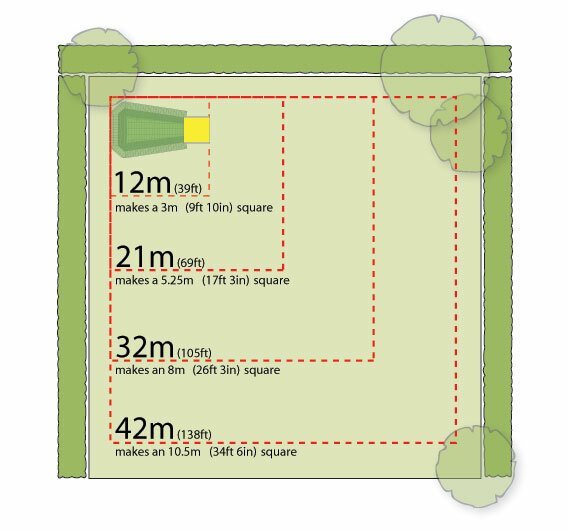 Section off an area of your backyard. 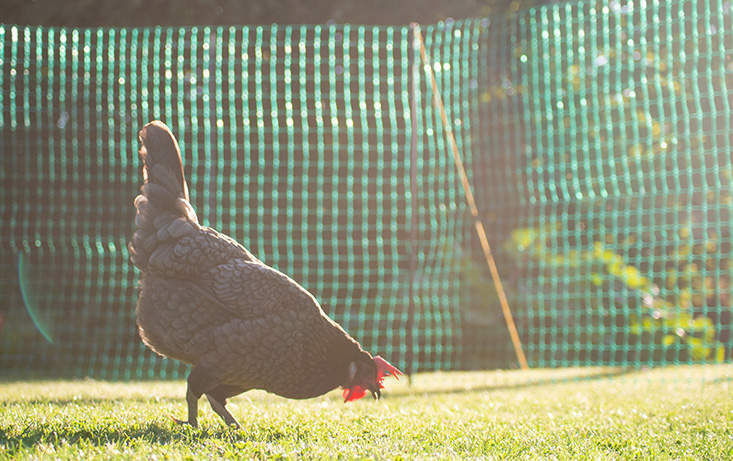 PLEASE NOTE - This fencing is intended as a means of keeping your chickens in a contained area. 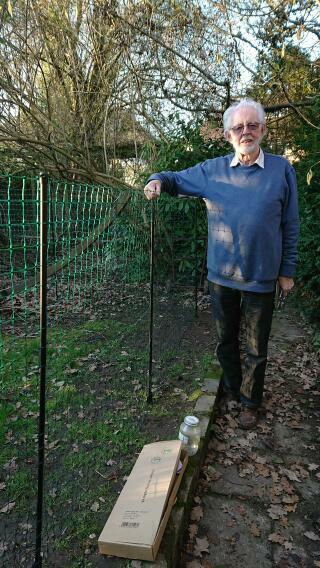 It is not predator proof and cannot be electrified. 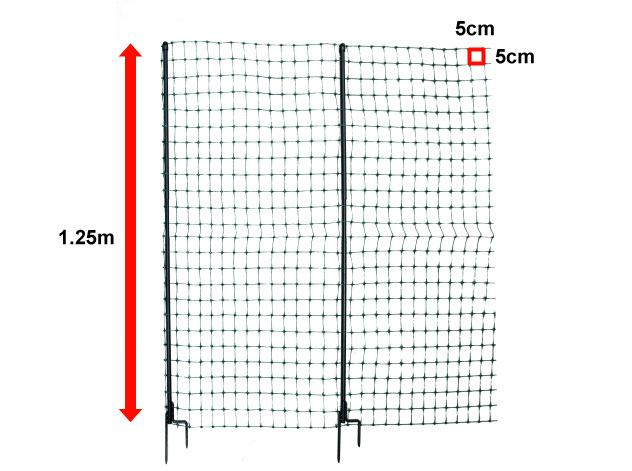 The fencing will arrive folded down the middle and as a result may have a temporary crease when first assembled. 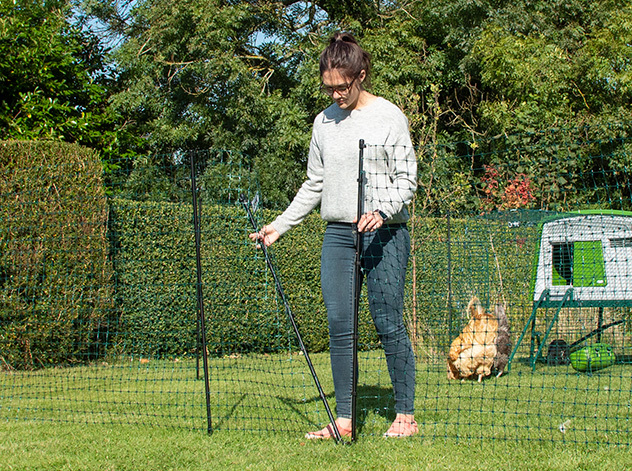 This will disappear after a short period of use. 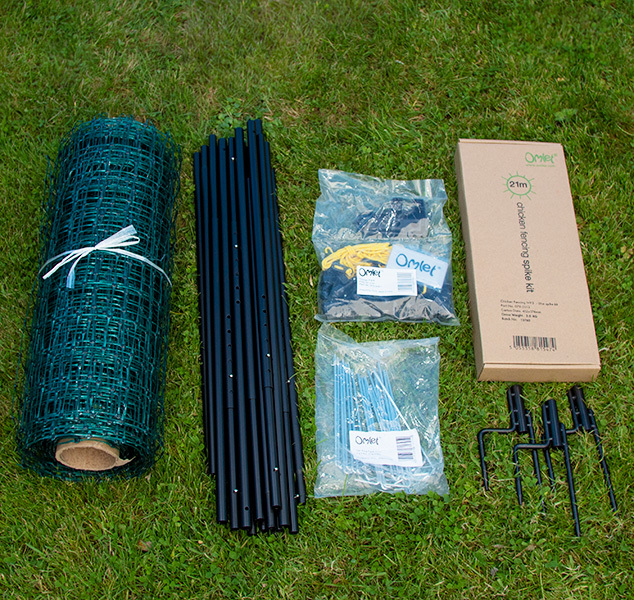 Bought this to replace the older version that was made of twine. 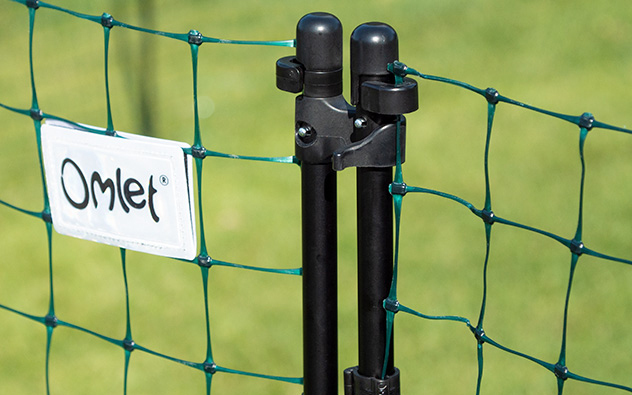 This new version is far superior to the old-style fencing. 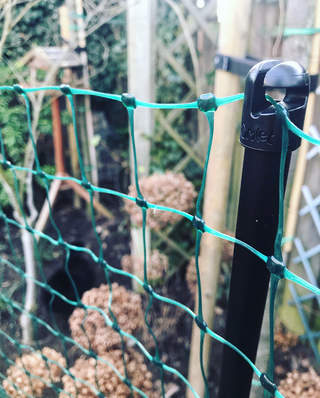 It's made of fairly rigid plastic and it stands up between posts rather than sagging as the old one did. 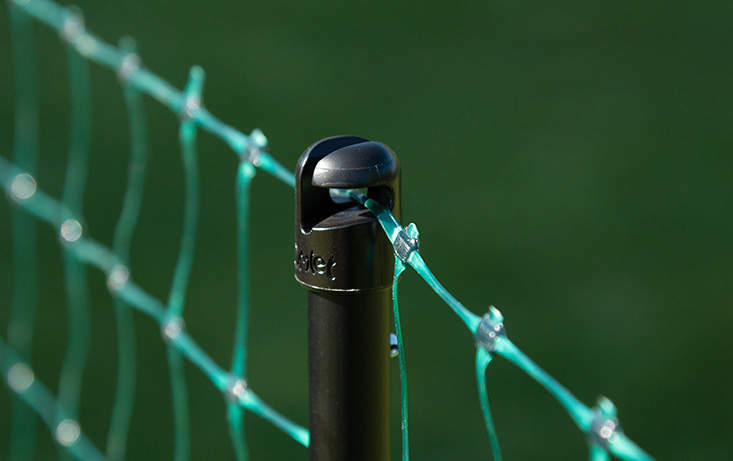 The new-style gate-post fasteners are much-improved on the older version too. 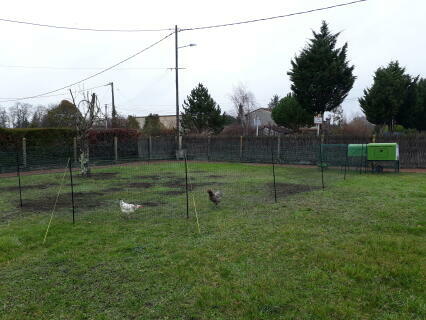 Very pleased with it.